TMB Bank outperformed its peers as yearly profit surged 34%. 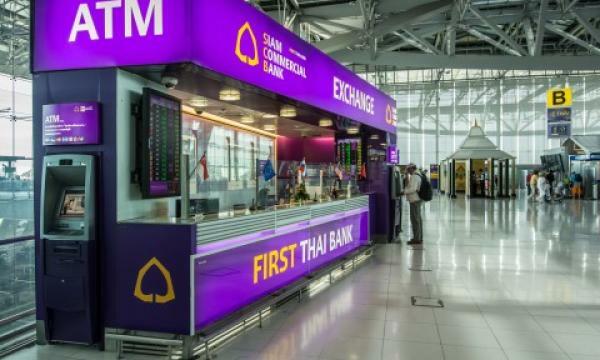 Commercial banks in Thailand closed the year on strong financial footing after earnings rose 8.2% to $6.69b (THB209b) for 2018 from $6.09b (THB193b) the previous year as lenders were able to weather the profit decline from their decision to waive digital transaction fees in the middle of the year, reports Bangkok Post. TMB Bank outperformed its peers in terms of earnings growth as its earnings surged 34% to $365.59m (THB11.6b) in 2018 on the back of hefty gains on investment. Krungthai Bank (KTB) also posted double-digit earnings growth of 27% to $898.22m (THB28.5b) as a sharp decline in loan loss provision boosted earnings. Kasikornbank’s profit (Kbank) also rose 12% to $1.21b (THB38.5b) whilst Bangkok Bank (BBL) posted a more modest 7% earnings increase to $1.11b (THB35.3b). Only Siam Commercial Bank (SCB) witnessed a drop in yearly earnings after net profit fell 7.1% to $1.26b (THB40b)1b on the back of lower fee and service revenue. 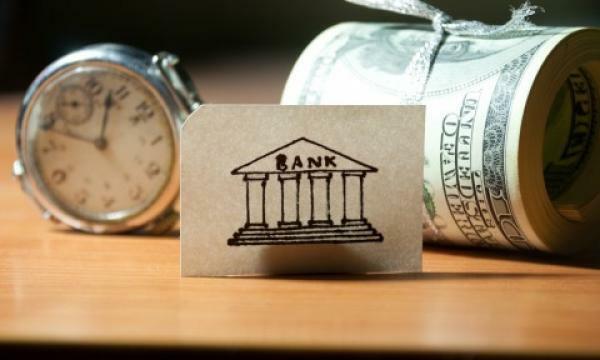 Most banks also witnessed their non-performing loans climb in 2018 even as the bad loan cycle approaches its end. The gross NPLs as a proportion of total loans of TMB rose from 2.35% to 2.76%, a pattern that can also be observed for KTB from 4.19% to 4.52%; Kbank from 3.3% to 3.34% and SCB’s t from 2.83% o 2.85%. Only BBL was able to dent its bad loans from 3.9% to 3.4%. Despite the slight tick-up in bad loans, the asset quality of Thai banks is set to remain stable thanks to their strong capital positions and large loan-loss reserves, facilitated by a strong economic backdrop. "Thailand's sustained economic recovery will translate into an improving operating environment and boost loan growth, thereby supporting our stable outlook for the banking sector," Moody’s Investors Service said in a 2018 report.